Note: Wineries may be subject to change. If you are booking the tour dependent on visiting a particular winery, please contact us prior to departure to to reconfirm the winery we will be visiting on the day of your tour. Departs from accommodation venues in Pokolbin, Lovedale, Rothbury, Broke, Nulkaba, Wollombi, Cessnock and Maitland between 8:30am and 10:00am (Please indicate your accommodation when making your booking in the trip notes section). You will be advised of the time of your pick-up prior to your departure date. 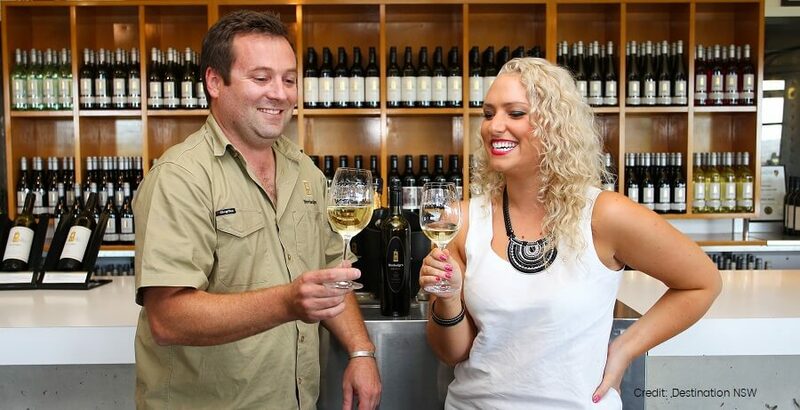 The Hunter Valley is renowned for its excellent contribution to the wine industry, so if you love a tasty tipple, this full-day Hunter Valley Winery Tour is perfect for you. As you explore the lush region, which is characterised by patchwork fields and quaint vineyards, you’ll get to experience the winemaking process from the very start and leave the bottleshop behind. If that wasn’t enough, we’ll take you to some delectable eateries, where you can tuck into local cheeses, meats, and home-grown fare. 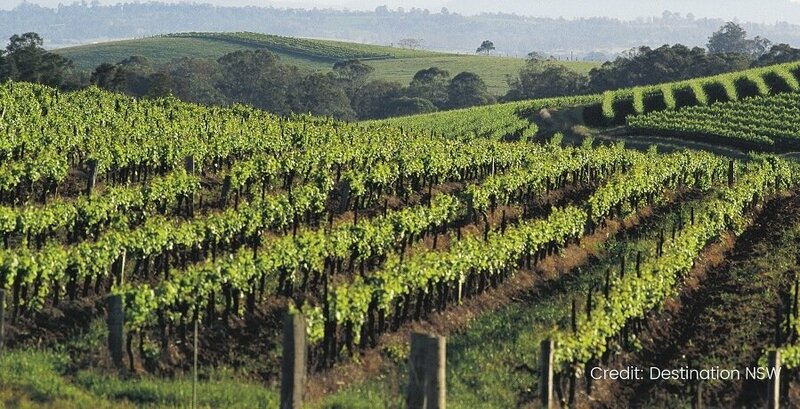 Throughout the day, you’ll visit three Hunter Valley wineries. In each of these, you’ll sample selections of their wine from boutique cellar doors. In between, you can hit the harder stuff, with tastings of unique-flavoured vodka, like chocolate, coffee, lime, chilli, and even Turkish Delight at the Hunter Distillery. 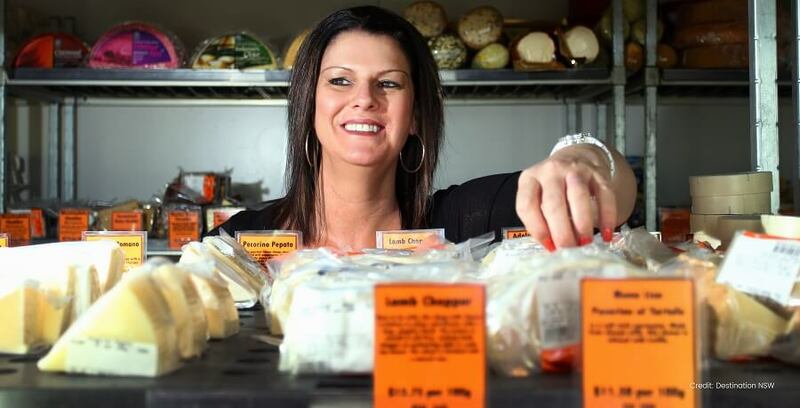 When hunger strikes, we’ll whisk you off to the Smelly Cheese Shop, where you can try the range of creamy brie’s, sumptuous fettas, and other homemade produce. And to satisfy your sweet tooth, you’ll have the chance to try some of the sweet treats at the Hunter Chocolate Shop or the Sabor Dessert Bar. For lunch, you can opt for a light or hearty lunch at either the Matilda Bay Brewhouse or Harrigan’s Irish Pub, two of the region’s best-loved eateries, before spending the afternoon sampling beer and yet more wine at the incredible collection of centuries-old vineyards. Ready to indulge your love of wine and your sweet tooth along the way? 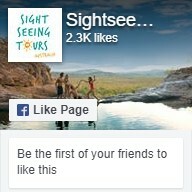 Join us on this cultural one-day adventure through the beautiful scenery of the Hunter Valley.